Sara, CEO of SCW Fitness Education and WATERinMOTION®, is a visionary leader that has transformed the fitness education community. A successful business owner and advisor, she is a keynote speaker, published author, podcast presenter and sought-after industry leader. 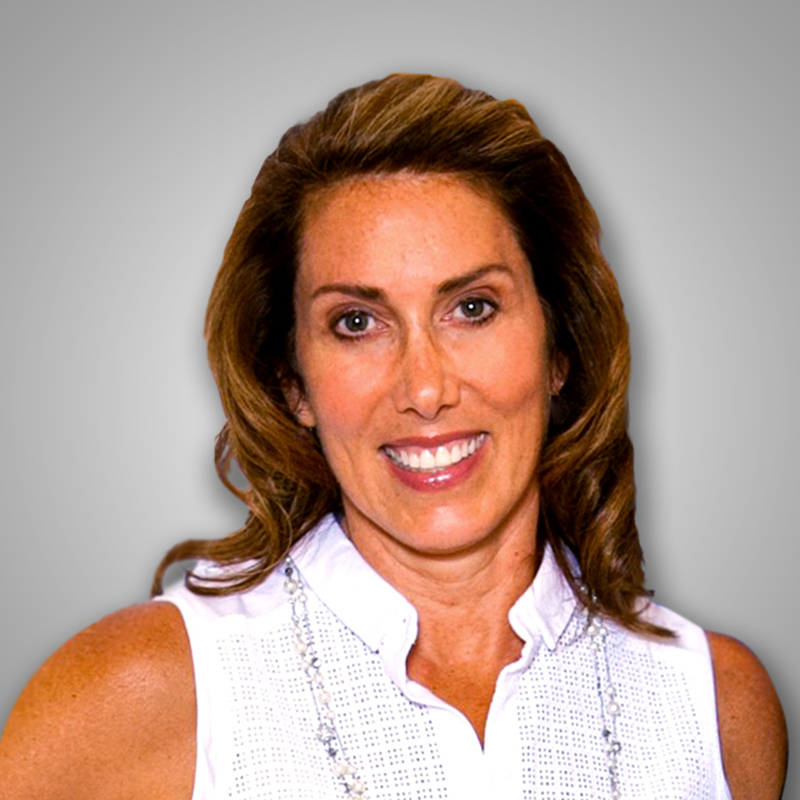 Sara has launched nine successful MANIA® fitness-professional conventions and over 35 live and online certifications. Her company has touched more than 100,000 Fitness Professionals face-to-face and engaged another 300,000+ in virtual connections. Having produced over 600 Fitness Instructor Training videos, written several books and been published repeatedly in magazines and newspapers, Sara is well-known for her creativity and impact on the health and wellness industry. She has a unique ability to share her passion and devotion towards fitness education through her humor, enthusiasm and her effervescent no-nonsense personlity. Sara is committed to sharing her knowledge and expertise as a fitness industry leader for the past 3 decades through speaking engagements across the world. She is a favorite presenter for the Athletic Business Show, Medical Fitness Association, International Council on Active Aging, JCC, Club Industry, YMCA, Illinois Park & Recreation Association, AYP, CanFitPro, IDEA, FitPro, Filex, IHRSA, Marriott Vacation Club, Gold’s Gym, WIFA, Nevada Recreation & Park Association as well as over a dozen international events throughout the world. Sara is also the former Owner and CEO of Les Mills Midwest, which she successfully led for over 10 years. Sara is an attorney who graduated from Washington University School of Law and completed undergraduate work from Cambridge University in England. Sara was selected as a Gold Medal winner distinguishing her as a business leader who has contributed to the economic health of her community. She also is the proud recipient of the Illinois State Business Woman of the Year and AEA’s Global Award for Contribution to the Aquatic Industry. Having been a former adjunct faculty member for the Kenneth Cooper Institute, ACSM, NASM, ACE and AFAA, Sara serves on the Gold’s Gym Think Tank, is on the Women In Fitness Association (WIFA) Board of Directors, and is a proud inductee into the National Fitness Hall of Fame. Sara has left an indelible mark on the fitness industry as she continues to make her impact on fitness professionals worldwide. Sara, CEO of SCW Fitness Education and WATERinMOTION®, is a visionary leader that has transformed the fitness education community. A successful business owner and advisor, she is a keynote speaker, published author, podcast presenter and sought-after industry trail-blazer. 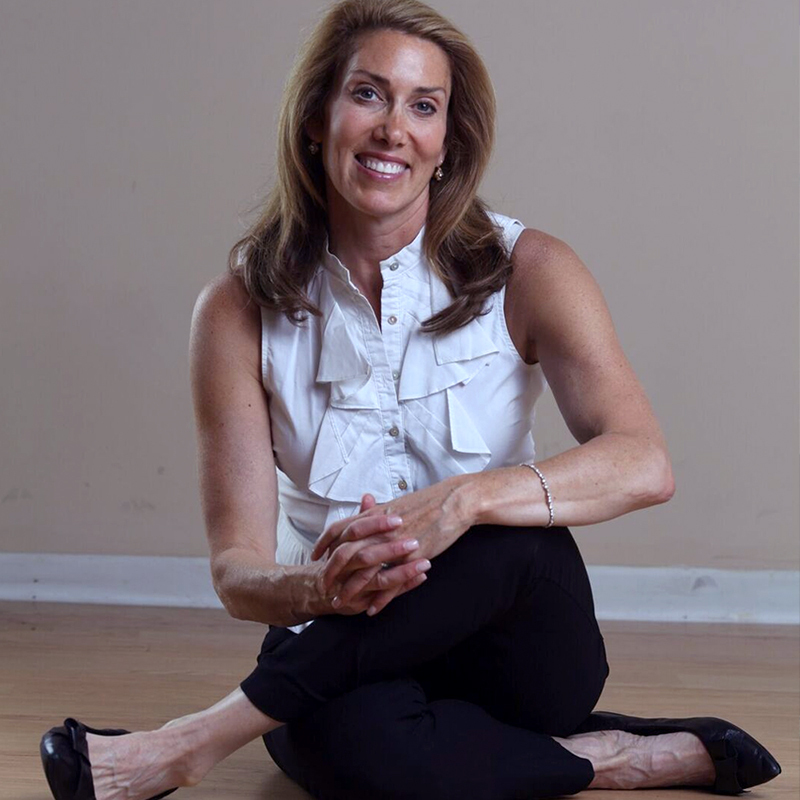 Sara has launched nine successful MANIA® fitness-professional conventions and over 35 live and online certifications. Her company has touched more than 100,000 Fitness Professionals face-to-face and engaged another 300,000+ in virtual connections and produced over 600 Fitness Instructor Training video. She also is the proud recipient of the Illinois State Business Woman of the Year and AEA’s Global Award for Contribution to the Aquatic Industry. Sara is well-known for her creativity and impact on the health and wellness industry. She has a unique ability to share her passion and devotion towards fitness education through her humor, enthusiasm and her effervescent no-nonsense personaity. Sara serves on the Gold’s Gym Think Tank, is on the Women in Fitness Association Board of Directors and is a proud inductee into the National Fitness Hall of Fame. Sara has left an indelible mark on the fitness industry as a whole.